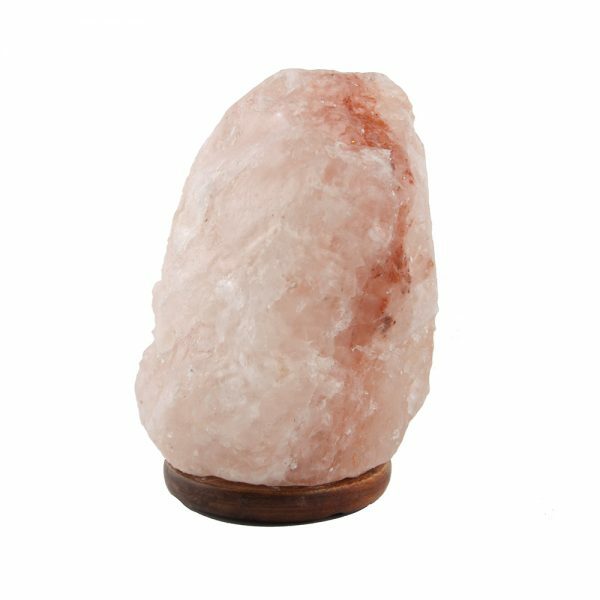 Coming from the foothills of the Himalayas, this beautiful salt lamp is perfect for any bedroom or desk. This amazing lamp absorbs water and particles from the air, it also takes positive ions with them. 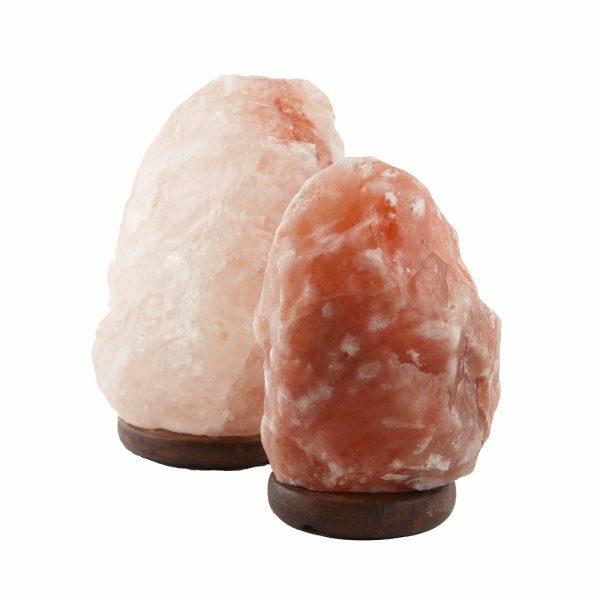 Then, when the heated salt releases cleansed water vapour back in the air, it also expels negative ions which have the opposite effect on our airways – increasing cilial activity to keep your lungs clear. Available in two sizes. 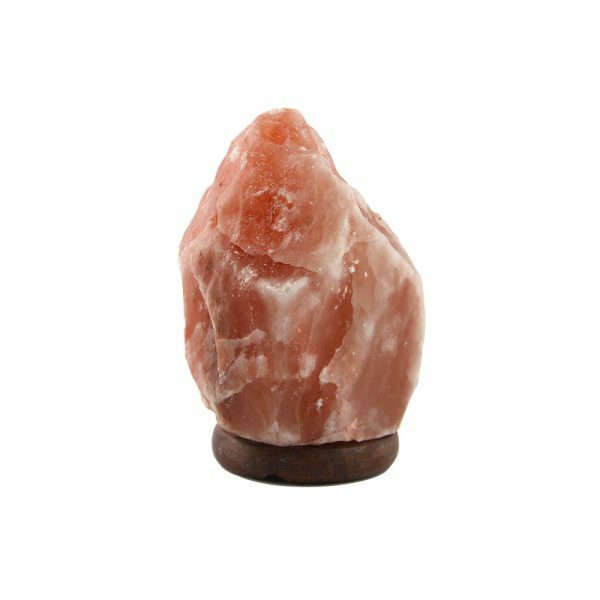 Approx 1-2kg and Approx 3-4kg (all can vary in colour and shape as individually cut from different unique sources). Our own bespoke collection. Here at Pure Skin Lab we have sourced some of our favourite wellness gifts. Crystals, singing bowls, yoga mats and lots more to help and inspire towards your approach to holistic and wellbeing. With a recommendation from a friend, I gave one to my daughter and to my nieces to help them sleep and purify the air – girls laughed but they do sleep better and now they leave them on all night. Highly recommend!!! Love the pink glow.